Here’s Another Happy Client Who Hired Don Anthony Realty to Sell a Home in Harpers Green Subdivision in Lake Wylie, SC! The Home is Now Under Contract only 16 days after listing with us! Just Listed! 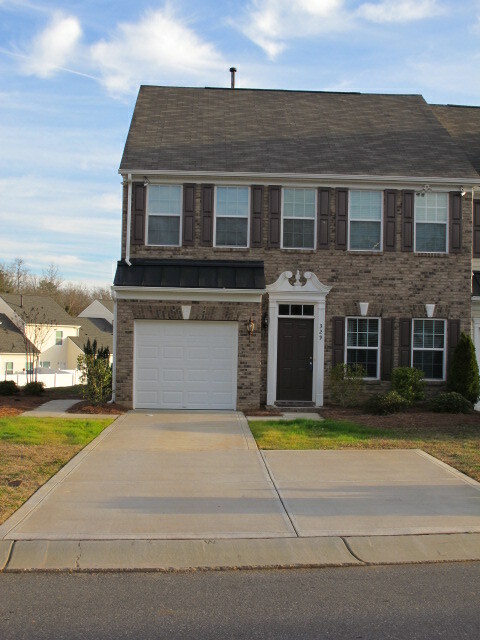 New Don Anthony Realty home for sale in Amberly Subdivision in Cary, NC! 3 bedrooms, 2.5 bathrooms for $217,000! Just Listed! 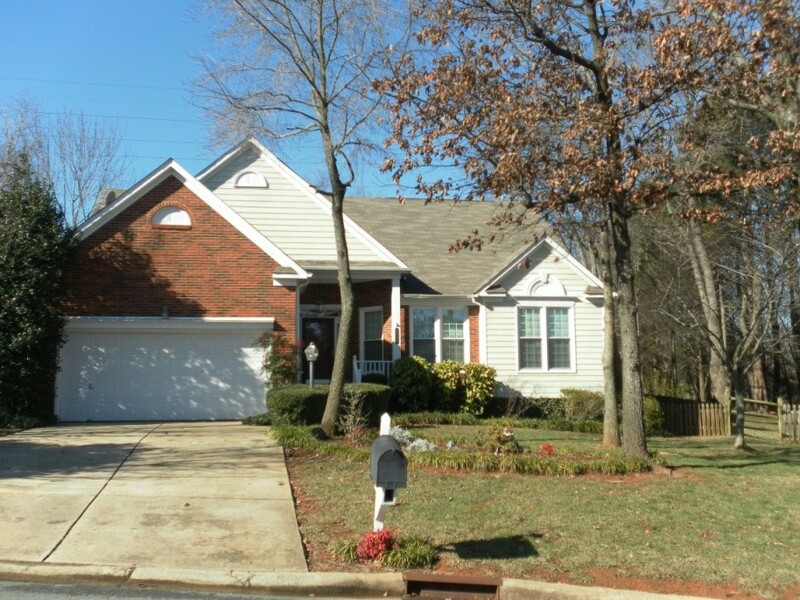 New Don Anthony Realty home for sale in Davis Lake Subdivision in Charlotte, NC! 3 bedroom, 2 bathroom home for $218,000! Completely remodeled ranch with open floor plan. Hardwood floors in main living areas. Tile floors in baths. Granite counters in kitchen & baths. Gorgeous master bath! Formal dining with columns. New fireplace surround. Screened porch, fenced yard & private backyard. 3 year old roof. New A/C. New windows. Community features: lighted tennis courts, volleyball, pool, fitness center, walking trail, fishing pond! Just Listed! 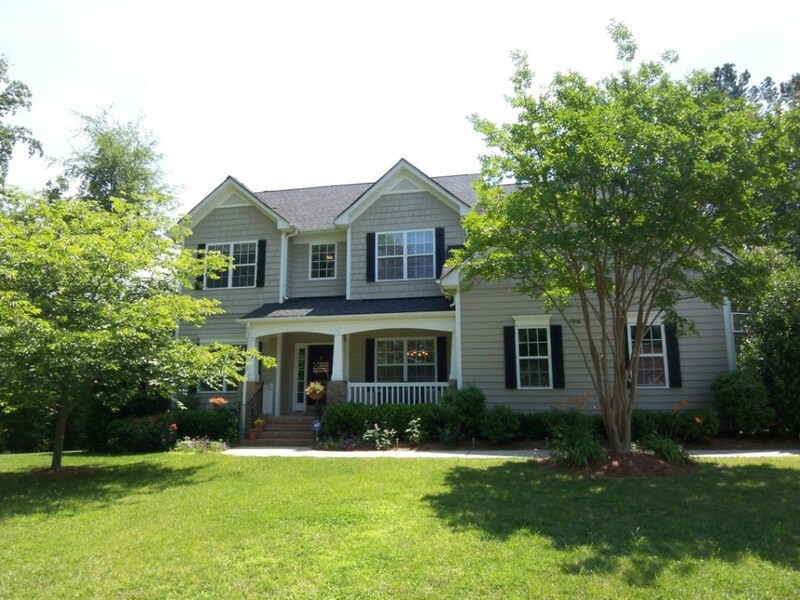 New Don Anthony Realty home for sale in Somerset Plantation Subdivision in Henderson, NC! 3 bedroom, 3 bathroom home for $423,000! A beautiful home with a gorgeous Waterfront view! A-frame at Somerset Plantation, a gated community on beautiful Kerr Lake. This property comes with a private boat dock. Hardwood floors, carpet and tile floors (in 2 baths) beautify the interior. The home has 2 heat pumps and a gas log fireplace. 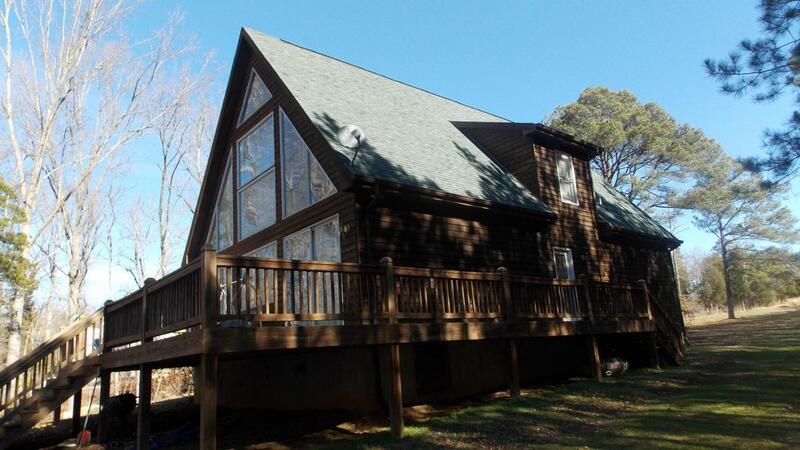 Come see the peaceful and large deck which features a great view of beautiful Kerr Lake. Just Listed! 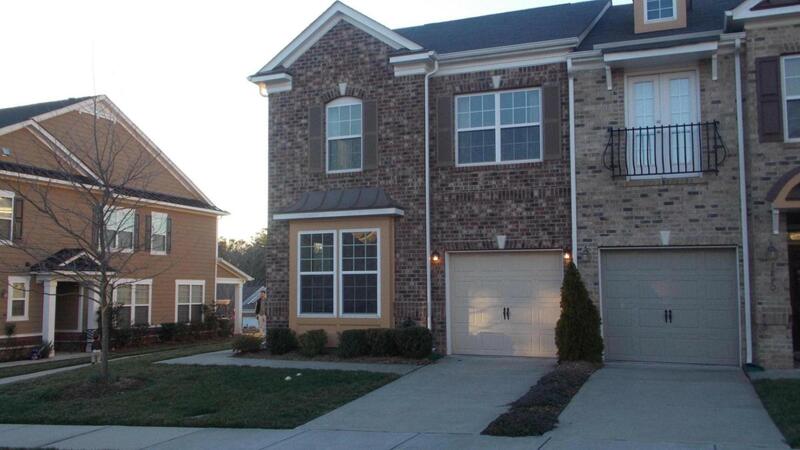 New Don Anthony Realty home for sale in Bridgemill Subdivision in Fort Mill, SC! 5 bedroom, 4 bathroom home for $569,000! Stunning & Spacious Home! Grand staircase with Baluste railing. Beautiful view of woods out the two story Great room with Double Hung Windows. Open Kitchen has Granite, slow close drawers, tile backsplash,5 gas burner. Big island with seating. Screened porch connects to bedroom or deck. Huge Master Suite with Sitting/Nursery area and Exercise room or extra closet space. Walk Out Basement provide endless options. Just Listed! New Don Anthony Realty home for sale in Caitlin Pond Subdivision in Apex, NC! 4 bedroom, 3.5 bathroom home for $524,000! Nature lovers delight! Beautiful 1.92 acre wooded lot with a 3 acre adjoining pond (partially owned by seller). This property features an all brick 3351 sq ft 1.5 Williamsburg style home. Sit on your screened porch and enjoy the pond view and the park like forest. This 4 bedroom. home includes a flex room in the basement that could serve as a theater room. Must see this unique home. SOLD with over $8,500 in Savings!!! 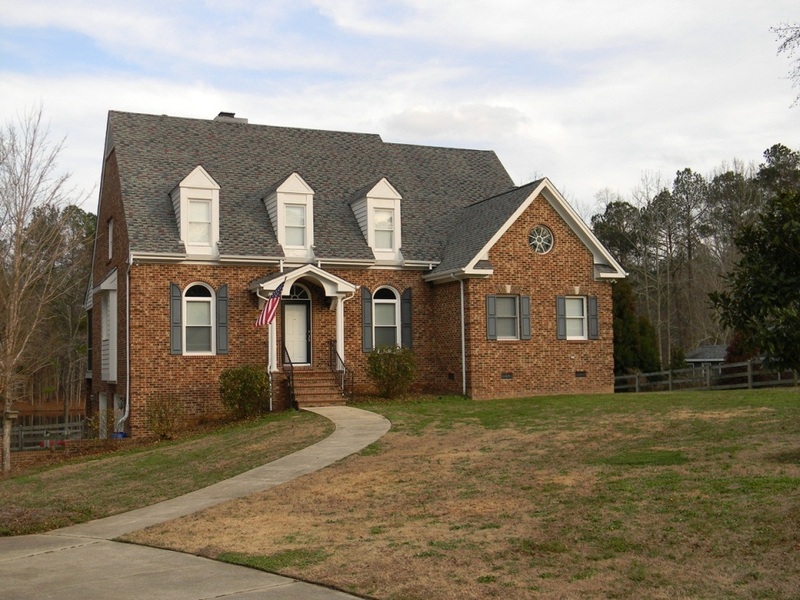 Another Don Anthony Realty Home For Sale in Sailview Subdivision in Denver, NC No Longer! Congratulations to our Clients!